Through February 15 – “Driving Miss Daisy” at the Town Theatre. Show times 8:00 pm and a 3:00 pm matinee on Sunday. For more information call 803-799-2510 or visit http://towntheatre.com/driving-miss-daisy-2/. Through February 22 – “Snowville” at the Edventure Children’s Museum. 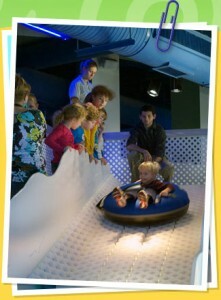 For more information call 803-400-1152 or visit http://www.edventure.org/snowville.aspx. February 13 – 15 – Disney’s “Peter Pan” at the Village Square Theatre in Lexington. Show times 7:30 pm and 3:00 pm matinees. For more information call 803-359-1436 or visit www.villagesquaretheatre.com. February 13 – 15 – Boat Show at the S.C State Fairgrounds. For more information call 803-407-2828. February 14 & 21 – “The Frog Princess” at the Columbia Marionette Theatre. Showtime’s 11:00 am and 3:00 pm. Admission is $5. For more information call 803-252-7366 or visit www.cmtpuppet.org. 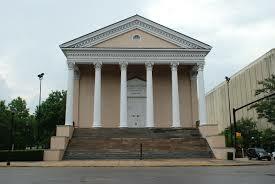 February 14 – Family Fun Day: Sweet on the Columbia Museum of Art. Lots of fun valentines activities with the Columbia Marionette Theatre performing “Hansel and Gretel” at 1:00 pm. Held from noon to 3:00 pm. Admission is free. For more information call 803-799-2810 or visit www.columbiamuseum.org. February 14 – Adrian Williamsons “My Grandmother Prayed for Me” at the Township Auditorium. Showtimes 3:00 pm and 8:00 pm. 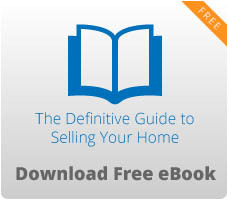 For more information call 803-576-2350 or visit http://www.thetownship.org/. February 14 – Party Animals Mardi Gras Festival held at the City Roots Urban Farm . Event to benefit the Animal Mission of the Midlands. Parade starts at 11:00 am and the event lasts until 6:30 pm. 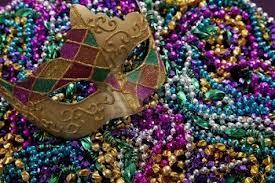 For more information call 803-254-2302 or visit mardigrascolumbia.com . February 14 – Valentine’s Day Cinema “The African Queen” at the Harbison Theatre at Midlands Technical College Harbison Campus. Show time is 7:00 pm. For more information call 803-407-5011 or visit http://www.harbisontheatre.org/. February 15 – “Across the Footlights” by the Lake Murray Symphony Orchestra at the Harbison Theatre at Midlands Technical College Harbison Campus in Irmo. 3:30 pm. Admission is free. For more information call 803-400-3540 or visit http://www.harbisontheatre.org/. 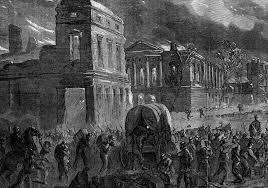 February 17 – Columbia Commemorates the 150th Anniversary of the Burning of Columbia, a significant event leading to the ending of the Civil War. Event begins at 5:00 pm at the Boyd Plaza on Main Street. For more information call 254-5008 or visit www.burningofcolumbia.com. February 20, 21, 22, 27, 28, & 29 – “Bunnicula” presented by the Columbia Children’s Theatre located on the 2nd Level of the Richland Fashion Mall. For more information, call 803-691-4548 or visit www.columbiachildrenstheatre.com. February 20 – March 7 – “You Better Sit Down: Tales from my Parents’ Divorce” at the Trustus Theatre. Showtime’s are 8:00 pm both Friday and Saturday and 3:00 pm on Sunday. For more information call 803-691-4548 or visit https://trustus.org/. February 20 – Disney Live: Mickey’s Magic Show at the Colonial Life Arena at 7:00 pm. For more information call 576-9200 or visit www.coloniallifearena.com. February 20 – Auntie Karen Foundation Legends of …Concert Series with Chaka Khan at the Koger Center for the Arts at 8:00 pm. For more information call 803-748-7124 or visit http://www.koger.sc.edu/. 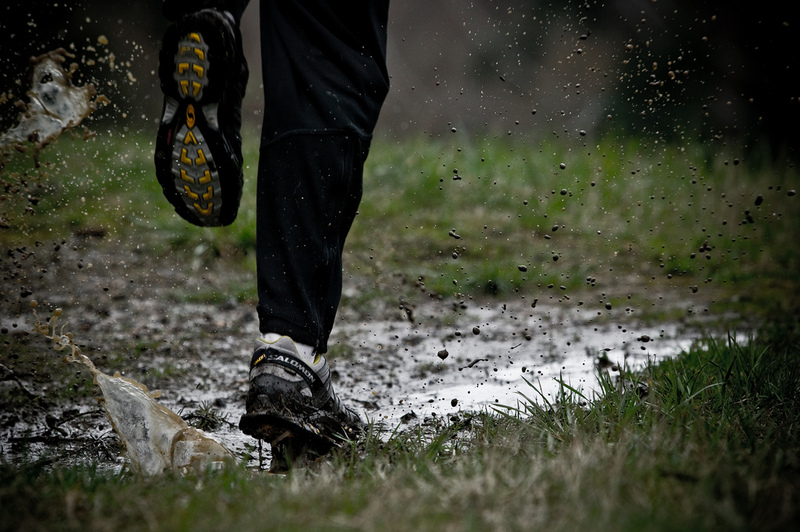 February 21- March for Meals 5K – The Wild Run. To be held on the Timmerman Trail in Cayce. For more information call 803-252-7734 or visit http://seniorresourcesinc.org/events/march-meals-5k-wild-run. February 21 – Big Western Dance at Shandon Presbyterian Church beginning at 7:00 pm. For more information call 803-790-4423. February 21 – A Nature Adventure event facilitated by Riverbanks Zoo staff and held at Saluda Shoals Park. Event begins at 10:30 am. For more information visit www.riverbanks.org. February 21 – Strong Threads, a festival celebrating the history and culture of Southeast Rural Richland County. The event includes dancing, singing, and storytelling. Held at the St. John Holistic Wellness Center, 222 J.W. Neal Circle, Hopkins. For more information call 803-719-1871. 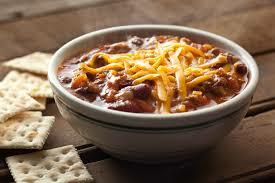 February 21 – Chili Cook-Off put on by the Historic Columbia Palladium Society. Event will be held at the Music Farm from 5:00 pm to 8:00 pm. For tickets and information, call 803-252-7742 ext. 15 or visit http://www.historiccolumbia.org/. February 22 – Gordon Lightfoot at the Koger Center for the Arts. The show starts at 8:00 pm. For more information call 803-748-7124 or visit http://www.koger.sc.edu/. February 23 – African American Heritage Celebration held at Francis Burns United Methodist Church, Columbia beginning at 7:15 pm. For more information call 803-319-8004 or visit columbiaorchestra.com.